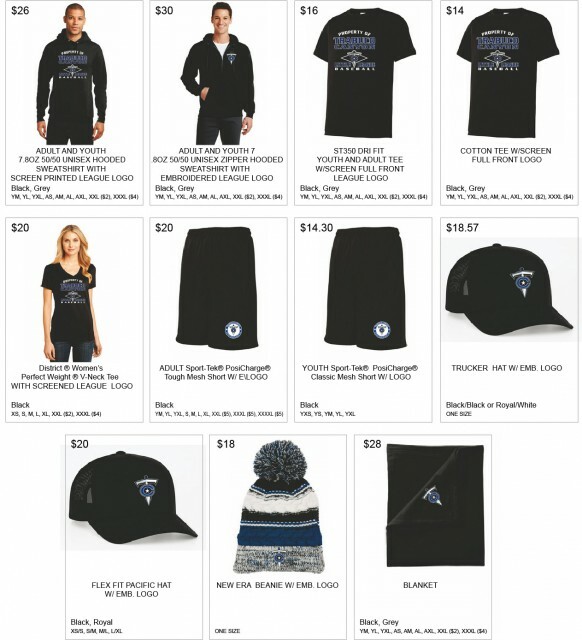 Get your TCLL Spirit Wear! Updated Tuesday February 26, 2019 by Trabuco Canyon Little League. Have you seen the T-Ballers sporting TCLL sweatshirts? They are so cool!!! Get your order placed on Fantasy Designs website by March 3rd. TCLL Opening Day we will have a couple different sample sizing from Fantasy to review.